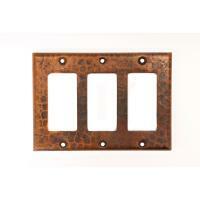 This plate cover is designed for use with three toggles. 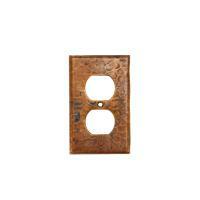 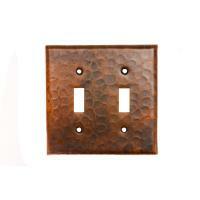 The natural copper material has a hand hammered pattern that adds a decorative effect. 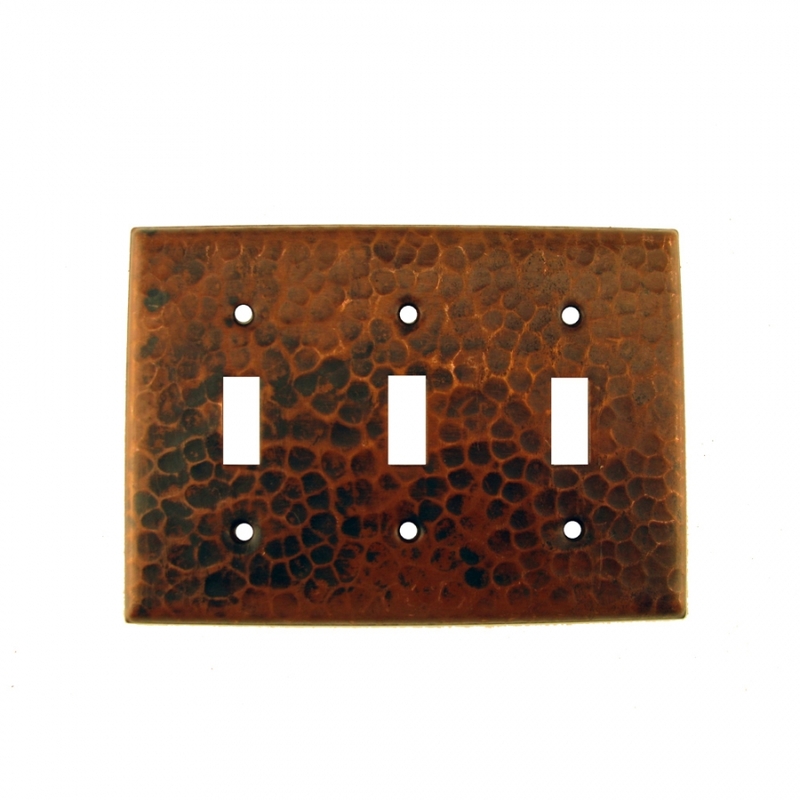 The oil rubbed finish has a nice patina that will look great with many types of dÈcor. 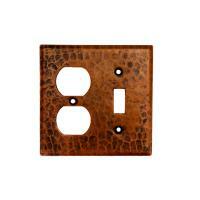 The material is recyclable, making this an earth friendly choice.